Author: Legrand North America, Inc. Player Portfolio, the whole home audio system from Nuvo, offers true listening freedom with instant access to endless music options. Play Pandora in your kitchen, iTunes in the den, or the same song throughout the entire house – all from a single, intuitive app. And setup is a breeze, making it easy to get right to the music you love most. The perfect fit for any home. 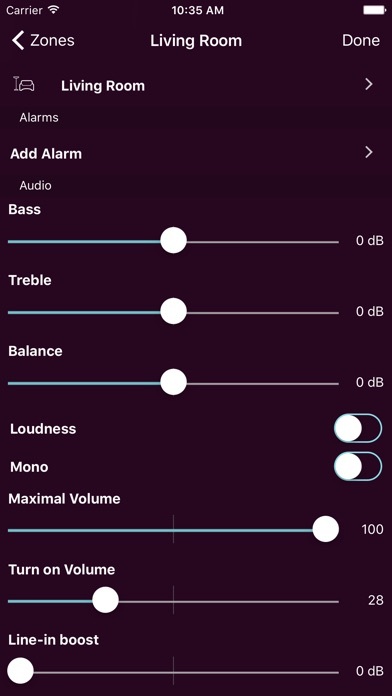 To set up a Nuvo system, you’ll need one or more Player Portfolio components to build your music zones. With a variety of solutions for wireless or wired configurations, it’s easy to build the perfect audio experience for any space. 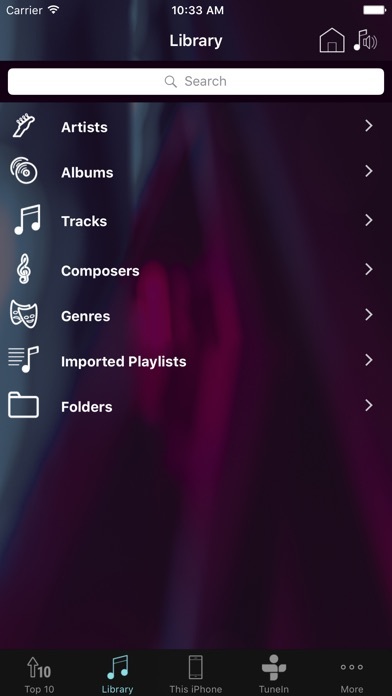 Your entire music collection, all in one place. Player Portfolio offers built-in access to all your favorite music. 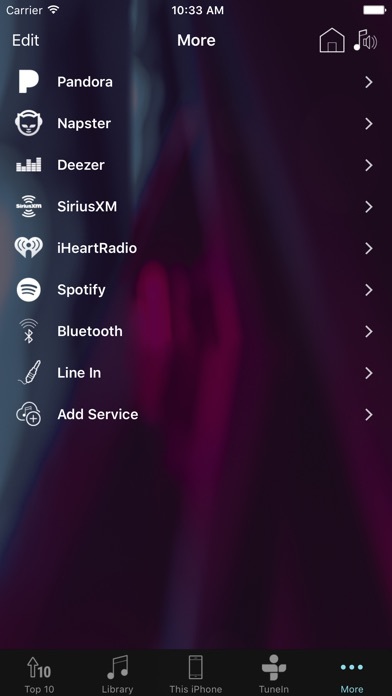 You can listen to an expansive variety of Internet radio, the most popular streaming services, as well as your personal music collection stored on your networked devices. The Player app brings endless options together in one convenient place. Complete control in the palm of your hand. 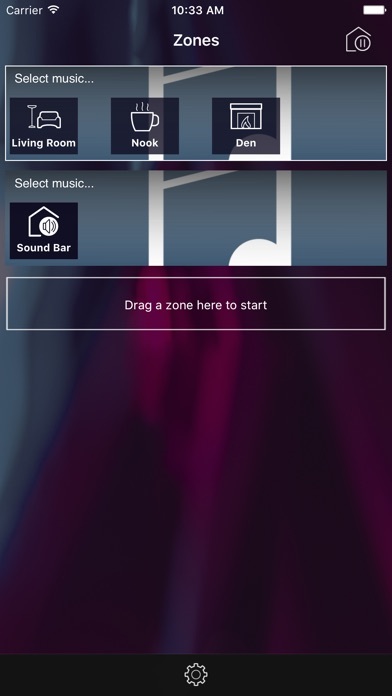 The Player app puts you in control and allows you to customize settings to suit your needs. 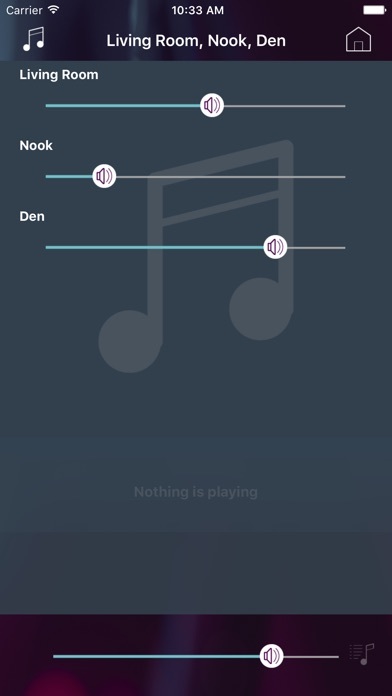 Quickly and easily choose where you want to listen and what you want to hear. Play different music in every room, or group zones together to broadcast a single song throughout the entire house – the power is in your hands. Whether it’s an old favorite or the newest hit, your home will be filled with the music that moves you. Portions of this software are provided by 3rd parties. Platinum Software Copyright © Plutinosoft LLC, 2007. All rights reserved. This software and documentation constitute an unpublished work and contain valuable trade secrets and proprietary information belonging to Plutinosoft. None of the foregoing material may be copied, duplicated or disclosed without the express written permission of Plutinosoft. by Yapi ve Kredi Bankasi A.S.
by Global Eagle Entertainment, Inc.
by Legrand North America, Inc.
by Nissan North America Inc.